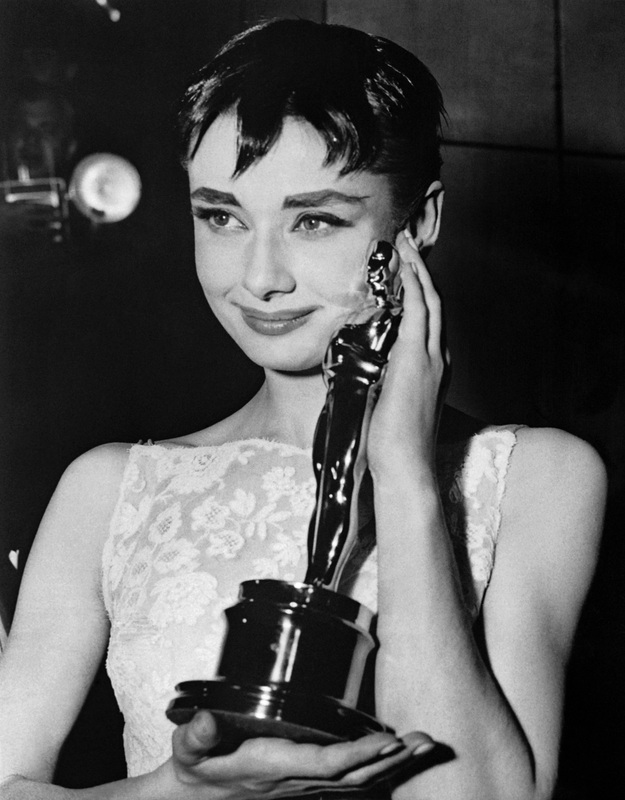 For many, Audrey Hepburn is the ultimate role model for elegant, demure fashion. With her stunning, large eyes and signature jaw, she's clearly one of the most beautiful women who ever lived. So many would be surprised to see Audrey Hepburn with a face tattoo, but that's exactly what appropriation artist Cheyenne Randall gave her. Randall has been posting his work on Instagram for some time now and has depicted iconic celebrities with tattoos in stunning images. The artist has featured famous faces from classic Hollywood like Marilyn Monroe, Elizabeth Taylor, and Elvis Presley as well as more contemporary stars like Seth Rogan, Lana del Rey, and Julia Roberts. The artist has said in previous interviews that he's not looking to make a profit off of the images since they've come from other artists. Some, however, still aren't pleased with the images. When depicting a woman as iconically beautiful as Audrey Hepburn with a face tat, people are sure to have a running commentary. Many believe the tattoos are a negative portrayal, but Randall says, "People need to let go of the shock and realize this is just someone using a photo as a canvas. An eagle on the side of Hepburn's face is obviously over-the-top and just a curiosity for aesthetic purposes." Regardless of how fans of Hepburn or other of the famous celebs feel about the images, the truth is that Randall is an artist and even says that the images are "art—it's not literal." Personally, I think the images are totally cool. Taking celebrities or royalty known for being more straight laced and giving them a bit of an edge is a totally cool experiment. Just look at some of Randall's other work to see how the tattoo can really make you see these stars in a new way. Elvis Presley does David Bowie. Do we think Liz would've been a butterfly fan? Grace would've known that sunscreen protection over tats is key. Summertime sadness never looked so edgy.